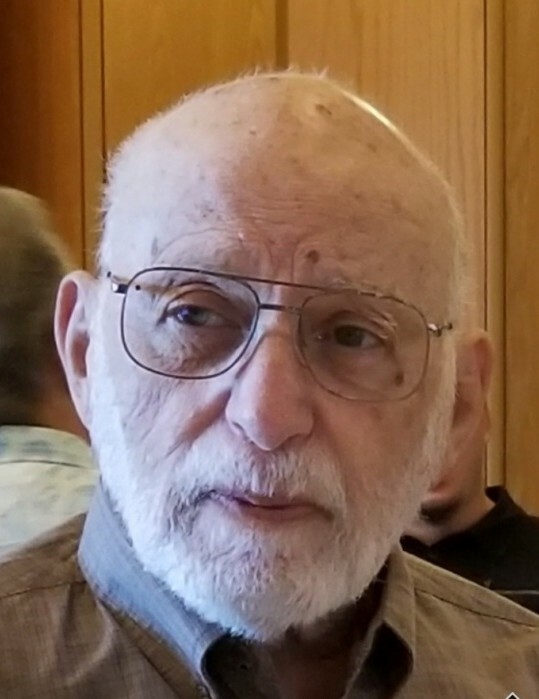 James E. LaPosta, Sr., 86, former Speigletown resident, passed away on Friday, April 05, 2019 at The Grand Nursing Facility, Guilderland. Born in Troy, he was the son of the late John J. LaPosta, Sr. and Madeline Cupolo LaPosta and beloved husband of Margaret Garren LaPosta of Clifton Park. Raised and educated in Troy, he was a graduate of LaSalle Institute, class of 1949, Mt. St. Mary’s University, Emmitsburg, Maryland, class of 1954 and SUNY Albany, class of 1963. 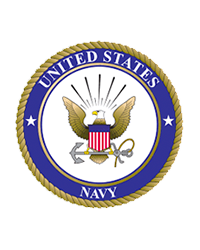 James served in the United States Naval Reserve as LTJG on active duty for three years. He was employed for 30 years in the Lansingburgh School District as a Junior High Math teacher and Math Department Chairman, retiring in 1988. James was past president of the Speigletown Fire Dept., member of the Lansingburgh Teachers Association, the NYS Teachers Association, NYS Math Teachers and Lansingburgh Central School Retirees, a member of Willy Victor Association, the VW 1 Association, and charter member of St. Bonaventure Church and former treasurer of the parish council. Survivors in addition to his wife, Peggie include his two sons James E. LaPosta, Jr. and wife Susie of Connecticut, John G. LaPosta and life partner Tina Kruger of Niskayuna, daughter Kathi M. Carney and life partner Mark of Nashville, six grandchildren Garren, Joseph, Nicholas and Sophia LaPosta, James E. LaPosta, III and Diane LaPosta and several nieces and nephews. James was predeceased by his three brothers Anthony, John, Jr. and Frank LaPosta. Funeral service will be held at 9:15 a.m. on Monday, April 8, 2019 from the McLoughlin & Mason Funeral Home, corner of 109th Street and Third Avenue, Lansingburgh and at 10:00 a.m at the Transfiguration Church, 50 Hillview Drive, Speigletown. Committal services will follow at the Gardner Earl Memorial Chapel, Oakwood Avenue, Troy with Full Military Honors. Calling hours will be held on Sunday, April 7, 2019 from 3 to 6 p.m. at the McLoughlin & Mason Funeral Home. In lieu of flowers, memorial donations may be made to the Alzheimer Association, 4 Pine West Plaza, #405, Albany, NY 12205. Please visit www.mcloughlinmason.com.